1. What World Grand Championship trainer was born on a farm just outside of Lexington, Kentucky? 2. There is only one known life-size statue of a TWH. Who is it and where is it? 3. Who trained at Merry Acres Stables? 4. In the 1963 Futurity, what horse was the Sire of 50% of the blue ribbon winners? 5. Who trained at the Escue Stables in Covington, Ky in 1963? 6. How much did a yearly subscription to Voice magazine cost in 1963 ? What one single unique & rather surprising fact STANDS OUT about the first 5 TWH World Grand Champions? I am probably wrong, but I don't think any of them were stallions. Actually, you are quite correct BF! Strolling Jim & Peacock were geldings; Melody Maid, Black Angel & City Girl were all mares. Midnight Sun was the FIRST stallion WGC in '45. Yeah!! I got one, I got one. Question, If Junior Gordon was trainer for Escue in 1963 why was Sam Pascall riding SUNS DELIGHT to the WGC? Mr. Escue went to Sam Paschal and asked him to find a horse that could win the WGC. They looked at several and decided on Sun's Delight and nine months later he was the WGC. Mr. Escue had only owned Walking Horses for about a year and didn't build a barn until 63. What musical group performed at the 1963 Futurity? 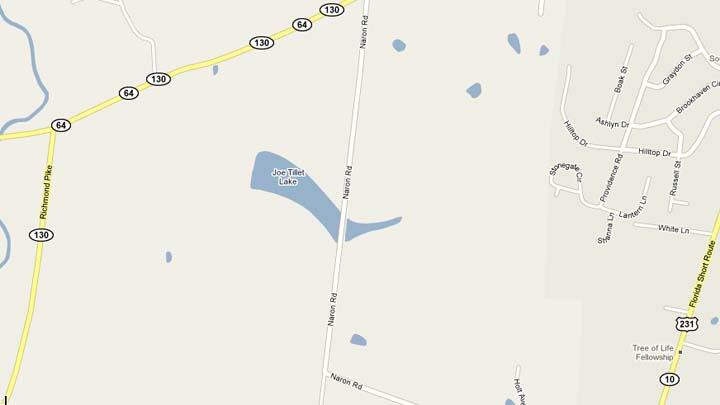 What former TWH OWNER has a LAKE named after them in Shelbyville, Tn? 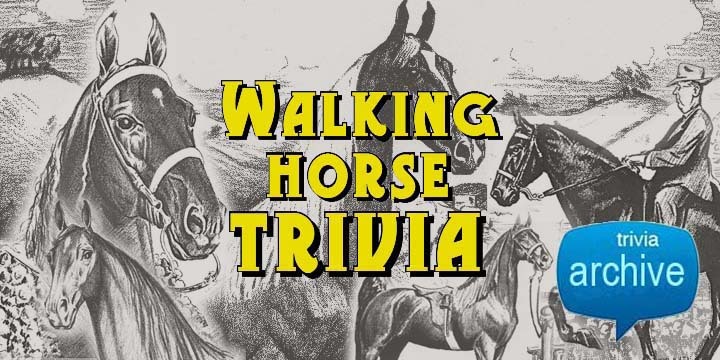 Name a former walking horse stable in Nacogdoches, Texas. Lone Star Stables owned by Joe Wright. I don't remember the trainer there, Doug Wolaver trained their horses in Tennessee. The trainer in 1963 was Bill Moore. I am MUCH too young to remember back to 1963! HELL ya'll - I remember it - WELL! It was my first Celebration - thought that I had died and gone to heaven. And I made up my mind that I was going to ride in that ring - and I did! It took a couple of years and a few tears and maybe a little temper tantrum or two. But Daddy finally gave in to the "show horse" bug - He was a field trial - "using horse" man through and through - just didn't have much appreciation for the show horses. However, once he was infected he was every bit as bad if not worse than me. I wasn't TOO old in '63, but there ARE reasons I am called Graymare!! I was five and we lived in Morocco so I don't remember anything from back then cuz I wasn't there! I was 5. too. I was just teasing y'all! I do remember the Wrights very well since we all showed out of Doug's barn. I would sure like to know about Jan now. She was good to me as a kid. She was one of my riding idols( along with Hill and Bubbadog). I think my first celebration must have been '65 or '66. ......Is that down near Gadsen? What do the following horses have in common?